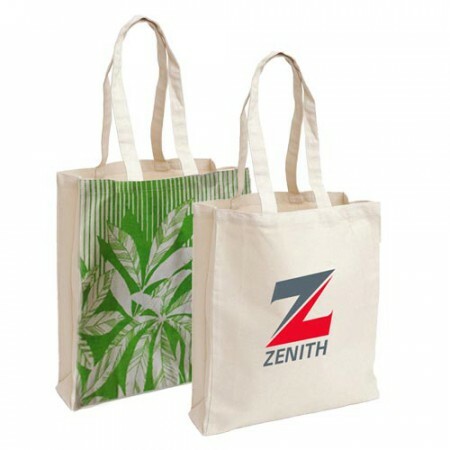 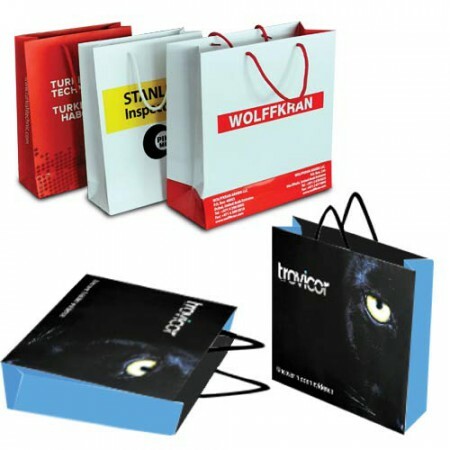 Steigens provide premium quality Promotional exhibition bags with multi colors and attractive models in Dubai. 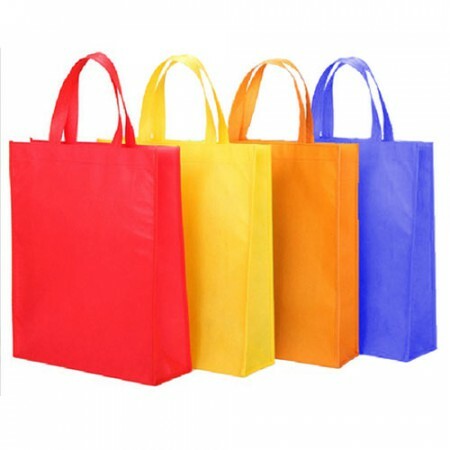 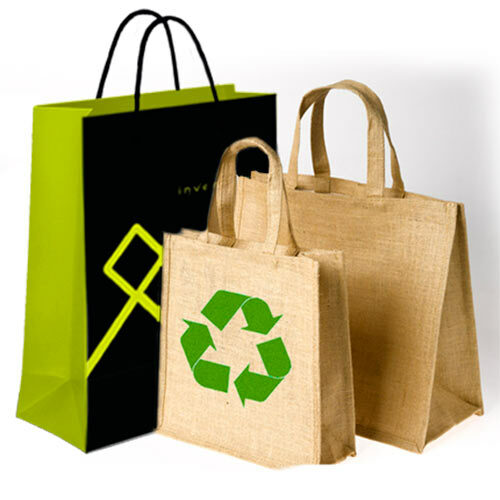 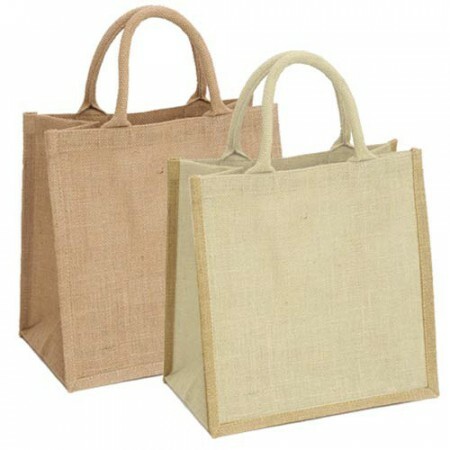 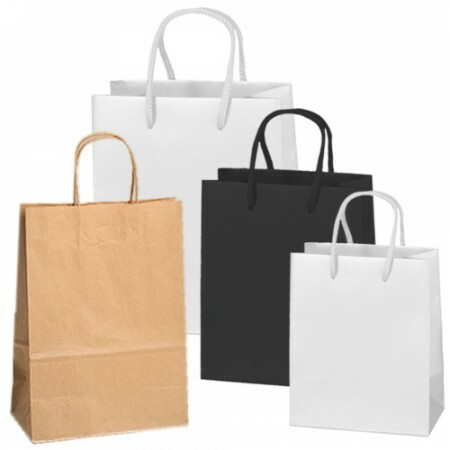 We have various kind of business gifts bags such as Fabric bags, Jute bags, Non-woven bags, readymade paper bags and Multi-color paper bags. 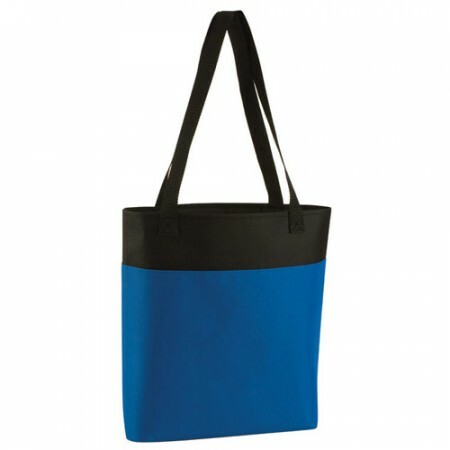 These promotional products are comfortable use for your customers and also it is easily carrying for all kind of products like clothes, vegetables, etc… These kind of corporate bags are fashionable and compact to your customers.